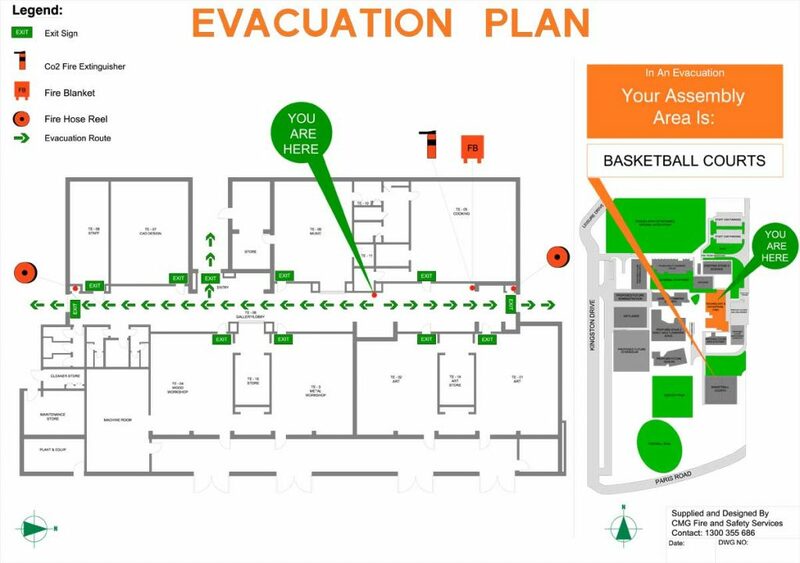 Evacuation Diagrams or Evacuation Plans for all workplace or activity centres are compulsory under Australian Standard AS3745-2010 in all states and territories of Australia. 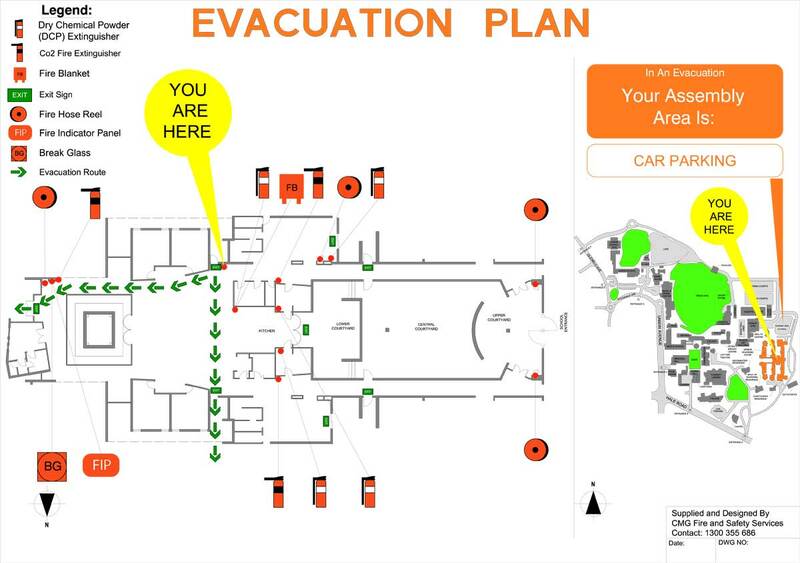 As with any standard these can be confusing and take up your valuable time to implement. This is where CMG Fire and Safety Services can bring their expertise to help your organisation achieve legal compliance and relieve the burden. 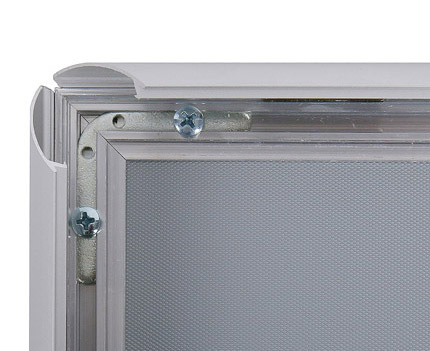 $22.50 per A3 Size Aluminium Snap Poster Frame + Screen Protector + Self-Adhesive Tape + Screw Holes. 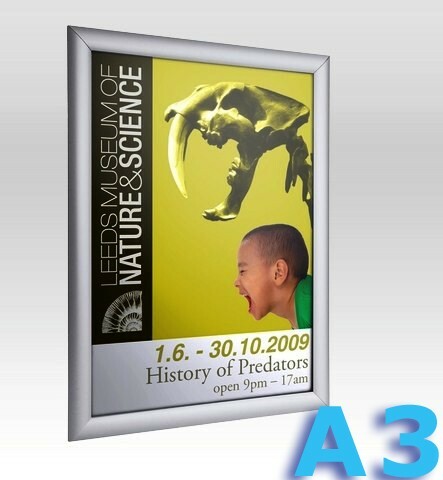 $19.50 per A4 Size Aluminium Snap Poster Frame + Screen Protector + Self-Adhesive Tap + Screw Holes. 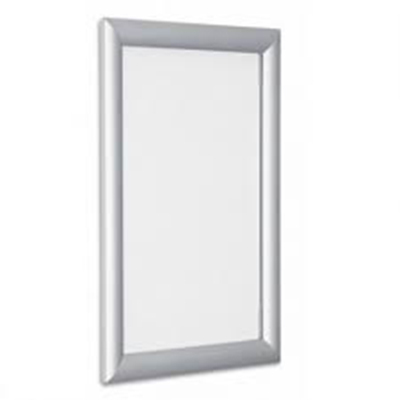 Note: Additional charge of $80.00 per hour will be charge to audit your facility, if required. 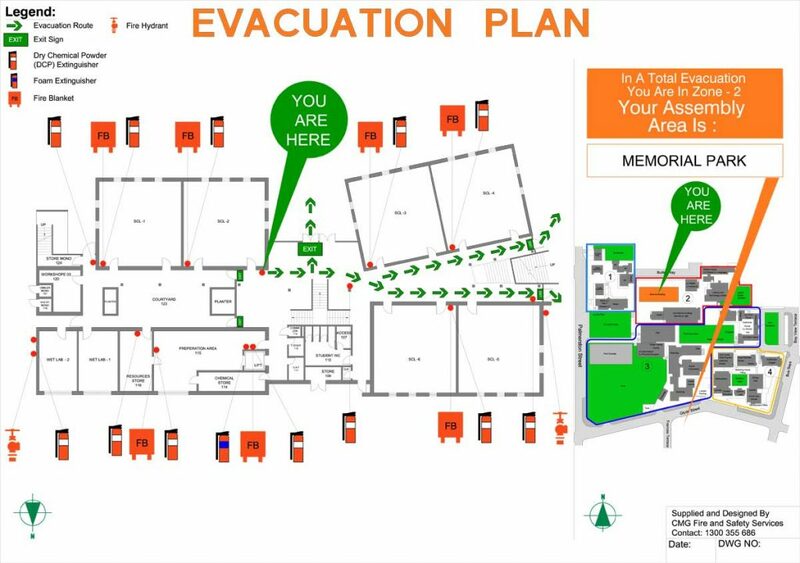 Email us your building plan and we can send you obligation free quotes on creating your Evacuation Diagrams.